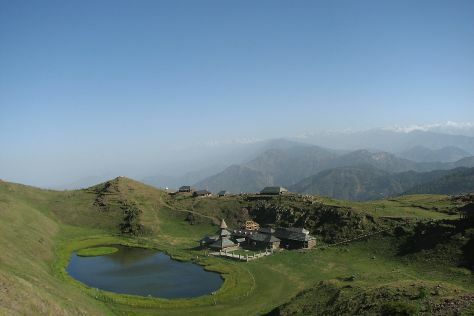 Mandi District is known for nature, historic sites, museums, adventure, and parks. Your plan includes some of its best attractions: explore the activities along Prashar Lake, admire the masterpieces at Himachal Darshan Photo Gallery, take in the spiritual surroundings of Bir Monastery, and admire the verdant scenery at Pangna-Karsog Valley. For more things to do, traveler tips, maps, and more tourist information, refer to the Mandi District online trip itinerary planner .